Specialists in Piano Rental Since 1975. We offer pianos for rental into the home, to schools and colleges at affordable prices. Visit our rental pages for more detail or E-mail us and we will get directly in touch with you. Eliminate the cost and effort required to build a website for your business. WHC will design and build your site FREE OF CHARGE then we will maintain your site for you allowing you the time to get on with the real business of making your business work. Holiday or short term rental maisonette in Durham. 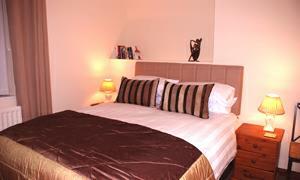 Ideally located for visiting Durham City and the surrounding area. Located just 10 minutes from Durham Cathedral.